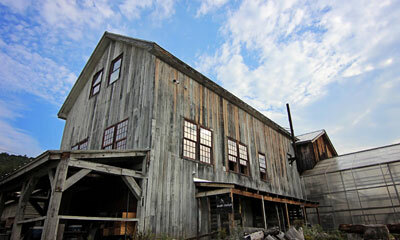 We have antique barns of all sizes and shapes on our property. 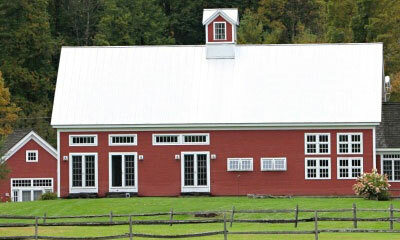 The quality and care that has gone into restoring and maintaining the barns will amaze you. 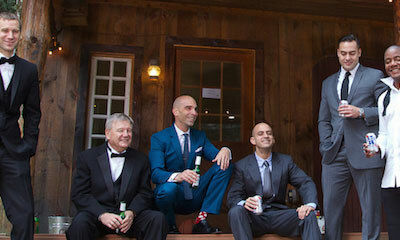 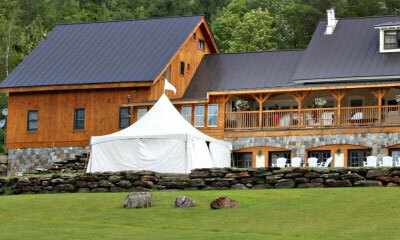 If you’ve been dreaming of an elegant Vermont Barn Wedding, then contact us today to get started. 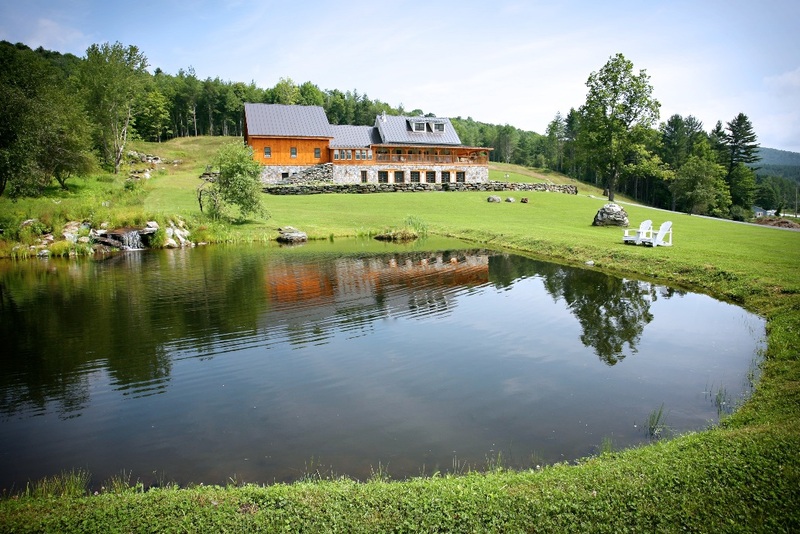 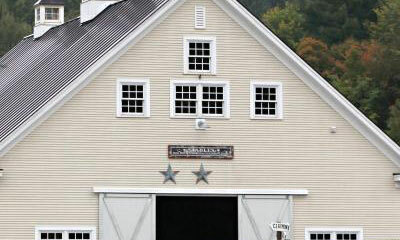 Our favorite Vermont farm barns. 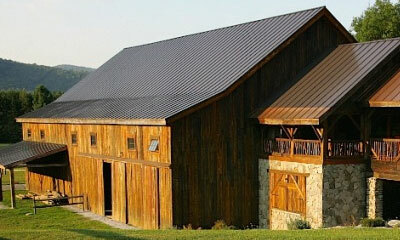 How to choose a barn wedding venue. 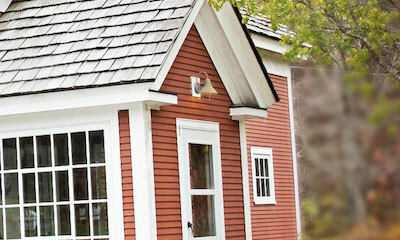 Wedding inspiration: Classic New England farm wedding details. 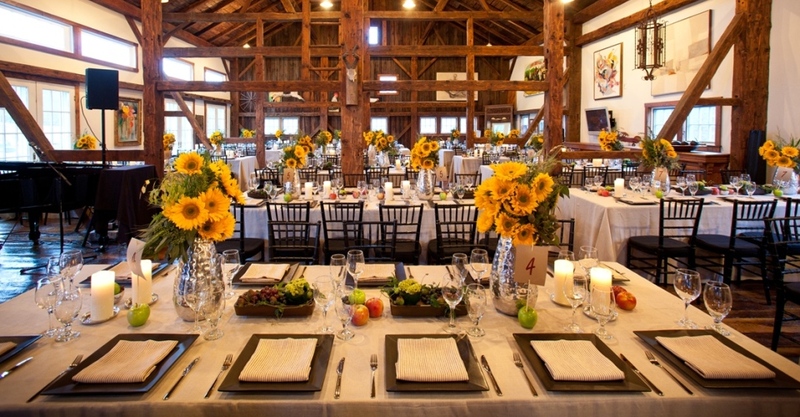 Wedding inspiration: 11 Creative Rustic Place Card Ideas.